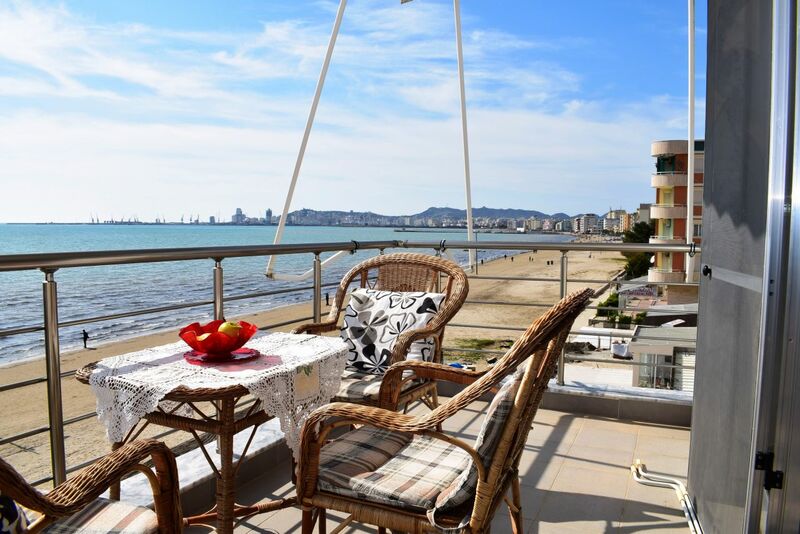 Holiday Apartment for rent in Durres. 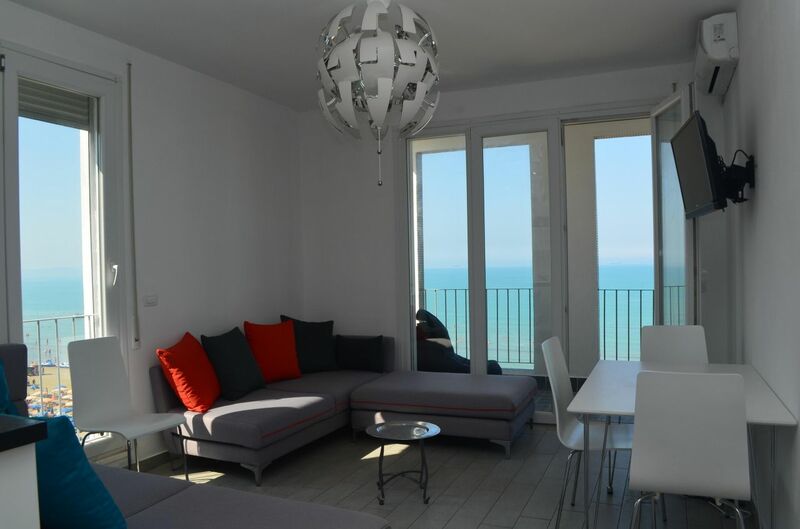 One bedroom apartment. 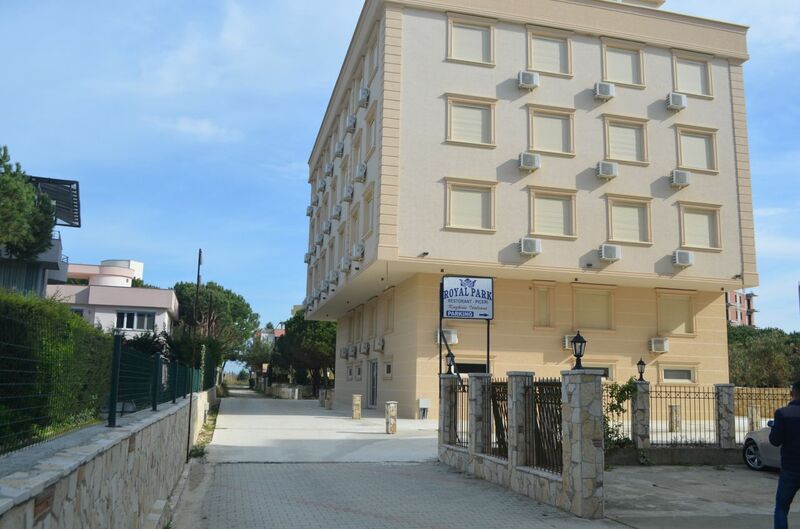 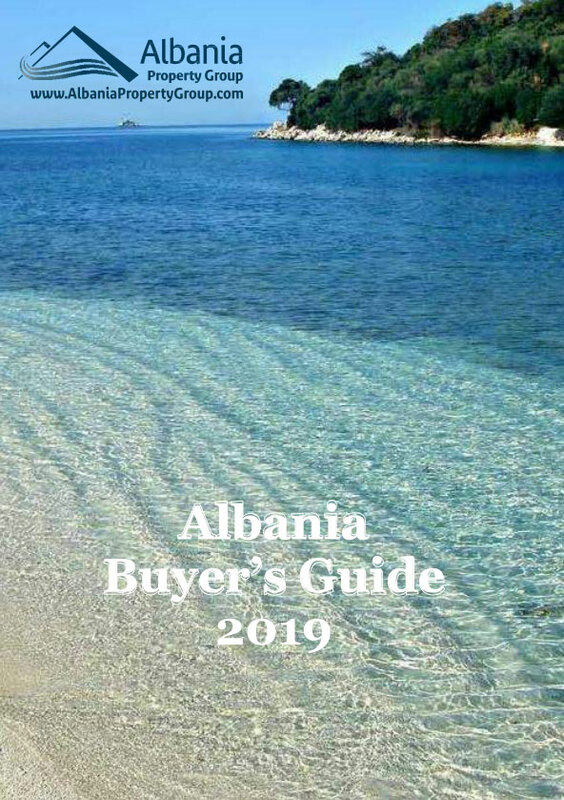 Holiday Apartment in Albania. 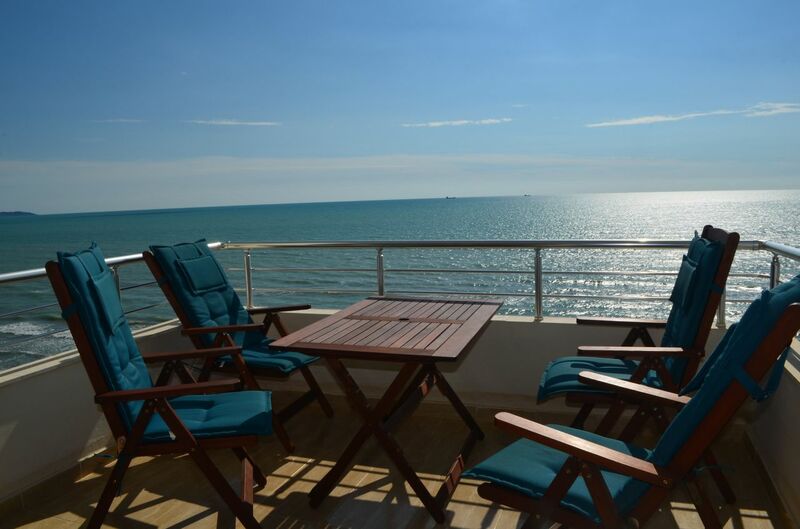 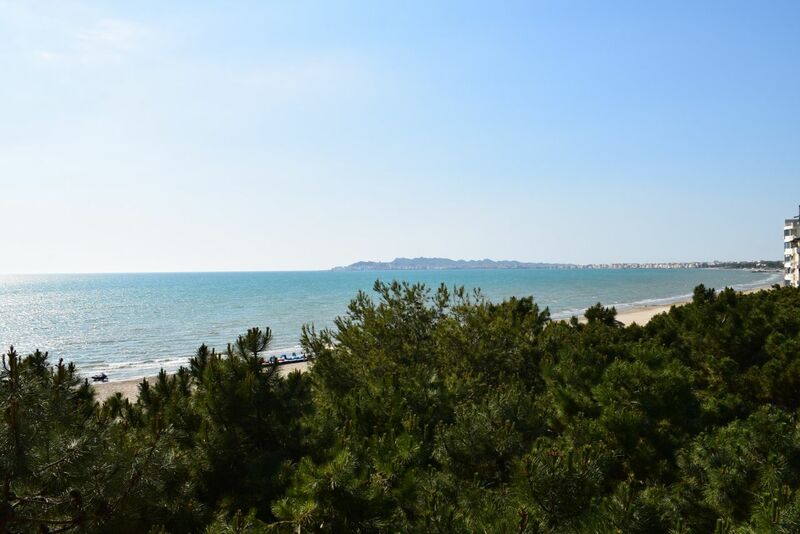 Sea View Apartment in Durres.